The goal in life is to achieve happiness. Everybody’s viewpoint on what happiness is differs, but we all share the common goal of wanting to get there. Achieving happiness is not as easy as it sounds, as you probably know by now. There are times when we are not satisfied with our lives, when experience more negative thoughts and emotions than positive…when we are just not happy. So how do we get through those lows to get back to the highs of happiness? I don’t believe that there is really a single answer to that question. Learning to be happy and content with life takes a combination of a bunch of things. 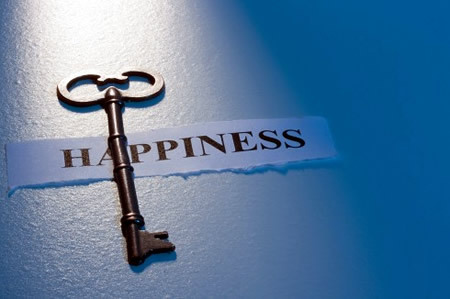 That’s why I thought it would be interesting to go around and ask people about what their personal key to happiness is that they follow by and to read a bunch of these different peoples ‘happiness keys’ and apply them to my own life. After reading through these responses I feel like you will probably want to apply them to yours as well.